Earlier today, Software AG, a global leader in enterprise software including database management (DBMS), services-oriented architecture (SOA) and analytics announced that it acquired Cumulocity, a Düsseldorf-headquartered leading IoT application enablement platform (AEP) with a global customer footprint and recognition from independent, global industry experts. 1) Software AG may leave Cumulocity as an independent entity without significant product/solution integration. 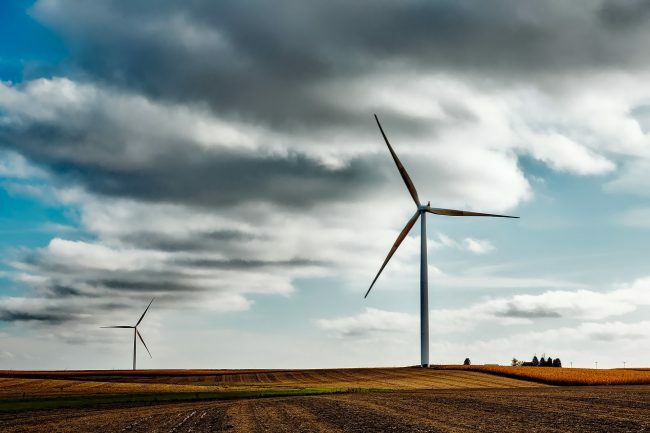 This would allow Cumulocity to accelerate its growth and expansion into new markets using funding from its new owner while maintaining maximum independence between the two companies. 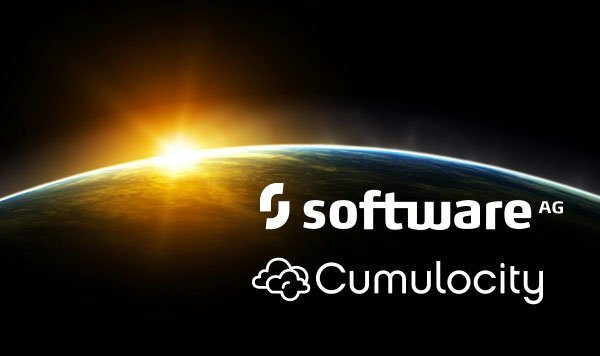 2) Software AG might fully integrate Cumulocity’s platform into the Software AG Digital Business Platform. This would allow Software AG to upgrade its data and device management capabilities with those from the Cumulocity platform. This would leverage Cumulocity’s IoT-tailored middleware that is already deployed in both carrier environments (including Deutsche Telekom) and enterprises (including Gardner Denver). 3) Software AG may use the Cumulocity platform as core middleware around which to deploy Software AG’s suite of products for BPM and analytics. This would give Cumulocity a certain degree of independence while enabling Software AG to upsell elements of its software portfolio to the right customers. MachNation believes Option 3 is the most likely and rational scenario. Software AG should use Cumulocity as the foundation for IoT deployments and, where appropriate, incorporate elements of Software AG’s portfolio to deliver a best-in-class IoT platform. In this capacity, Software AG would provide integration, process and analytics modules that would integrate into the Cumulocity IoT platform. This would make Cumulocity better positioned to win deals without slowing down the speed of innovation that has been a hallmark of Cumulocity’s development. According to MachNation forecasts, the worldwide IoT application enablement and device management market will be USD2.0 billion in 2017 growing to USD83.4 billion by 2025 at a 59% compound annual growth rate. MachNation is the leading industry analyst firm researching IoT platforms and middleware. Contact us to find out more.